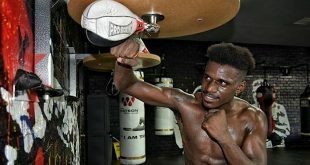 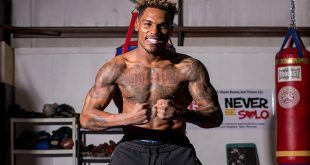 Unbeaten former 154-pound world champion Jermall Charlo hosted a media workout Thursday in his hometown of Houston as he prepares for his WBC Interim Middleweight Title showdown against Hugo Centeno Jr. Saturday, March 3 from Barclays Center, the home of Brooklyn Boxing. 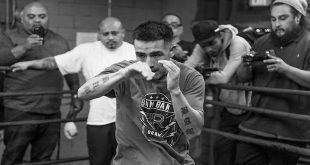 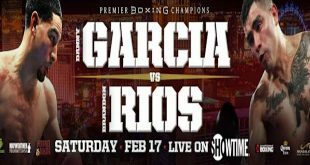 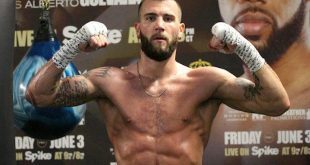 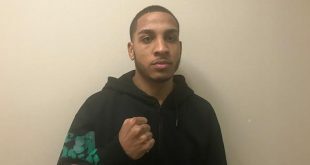 Former world champion Brandon "Bam Bam" Rios hosted a Los Angeles media workout Wednesday in advance of his welterweight title eliminator against Danny "Swift" Garcia Saturday, Feb. 17, live on Showtime from Mandalay Bay Events Center in Las Vegas and presented by Premier Boxing Champions. 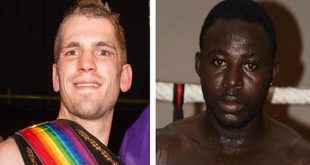 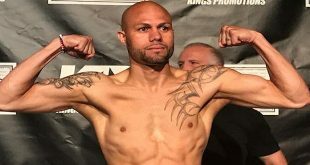 Sanigar Events are pleased to announce that Bristol's Ash Lane will defend his Commonwealth Super bantamweight title against mandatory challenger Emmanuel Quartey from Ghana on the 'Class of 2018' professional boxing show at Ashton Gate Stadium in Bristol, England. 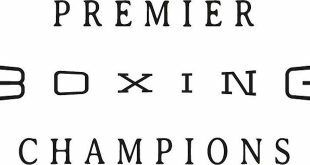 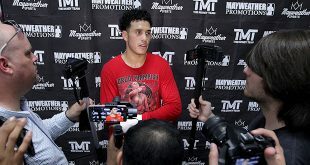 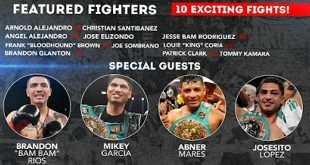 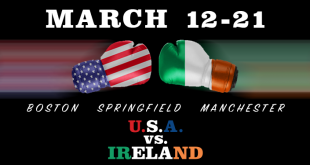 Undefeated super middleweight world champion David Benavidez and top-rated contender Ronald Gavril held a media workout in Las Vegas Thursday ahead of their world championship rematch Saturday, February 17 live on Showtime from the Mandalay Bay Events Center in Las Vegas.